Why are garages and workshops difficult to heat? Garages and workshops are useful spaces, but they are not typically designed to be lived in or heated efficiently. Garage doors are draughty, whilst workshops often have poorly insulated walls. This means that heated air escapes from these spaces faster than from the rooms in the rest of your house. To combat heat loss in draughty garages or workshops you can either use more powerful heaters or heating systems that heat using radiation as well as, or instead of, convection. This makes plug in radiators a much more efficient choice for your garage than panel heaters or fan heaters. 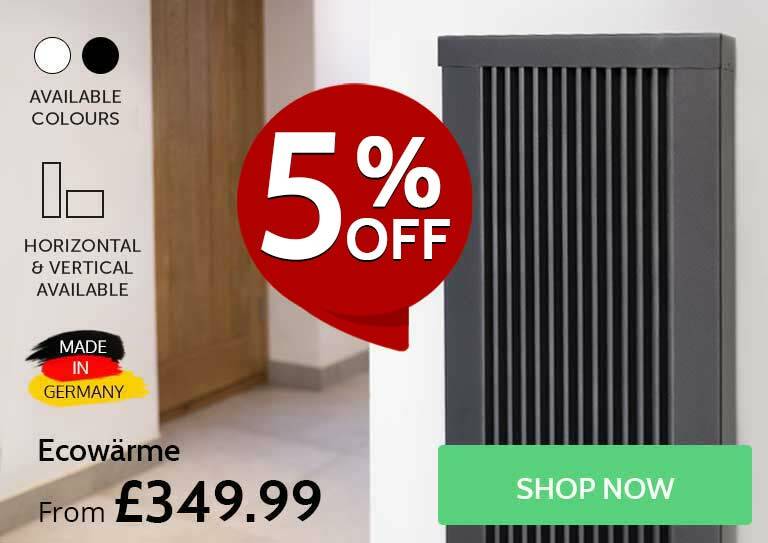 What size are Electrorad Digi-Line electric radiators? 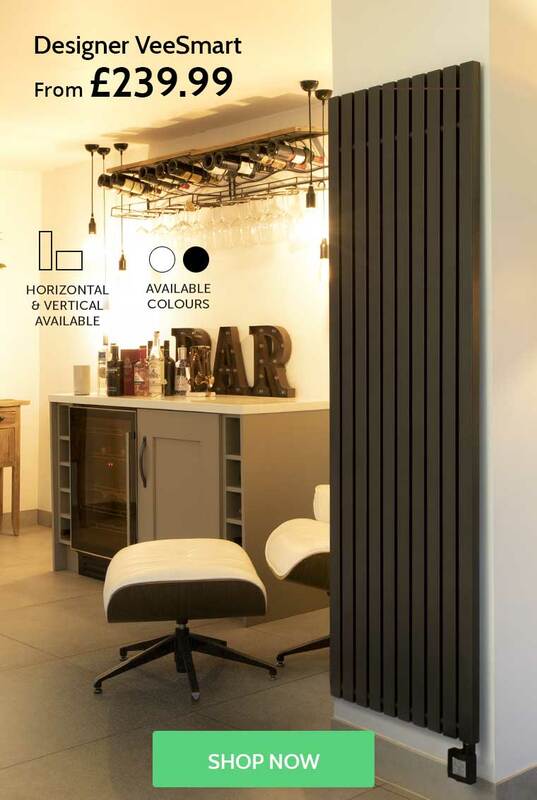 Electrorad Digi-Line radiators are available in a wide range of sizes, with something for every size room in your home. Make your choice between 500w, 750w, 1000w, 1250w, 1500w and 2000w Digi-Line radiators. 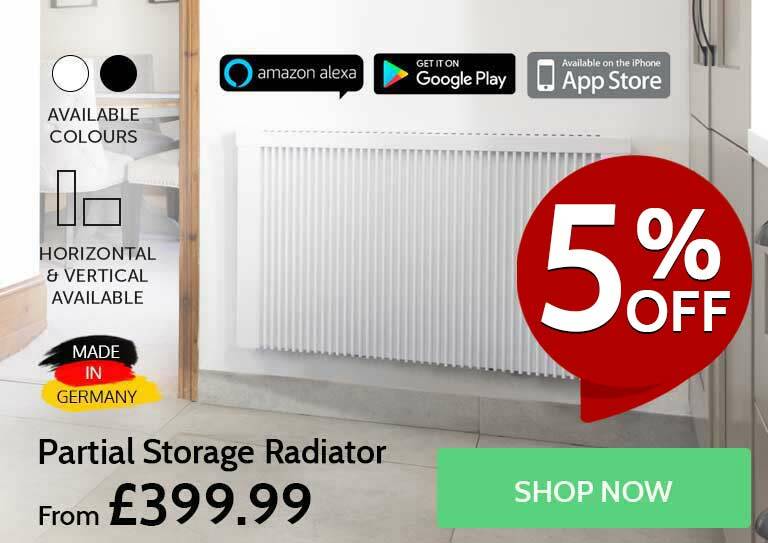 You can us e our radiator wattage calculator to work out what size radiators you need to heat your room effectively. 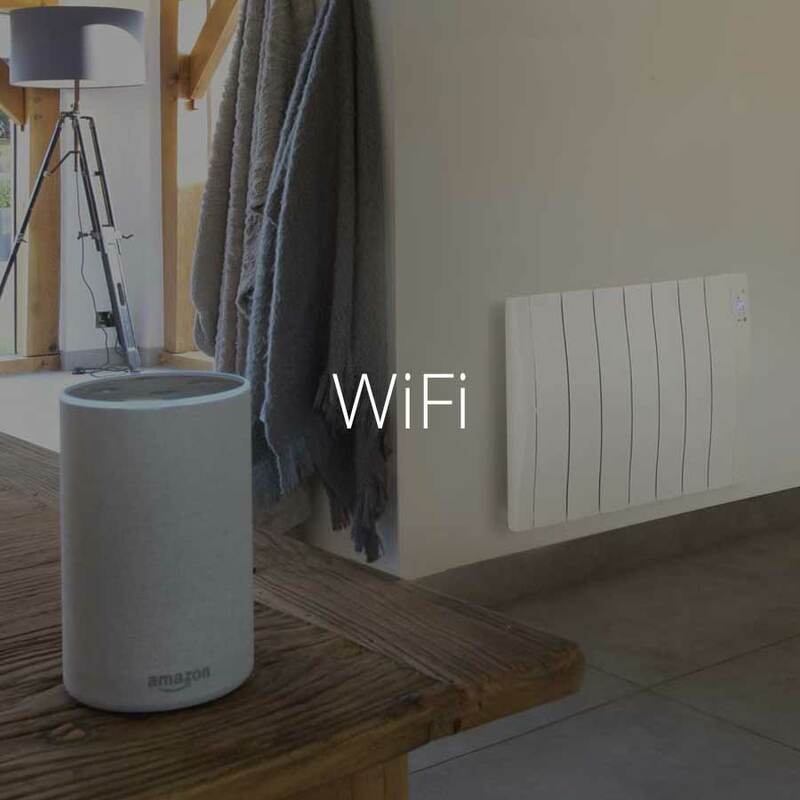 All Digi-Line radiators are 8cm deep and sport a traditional design which is indistinguishable from conventional central heating radiators. 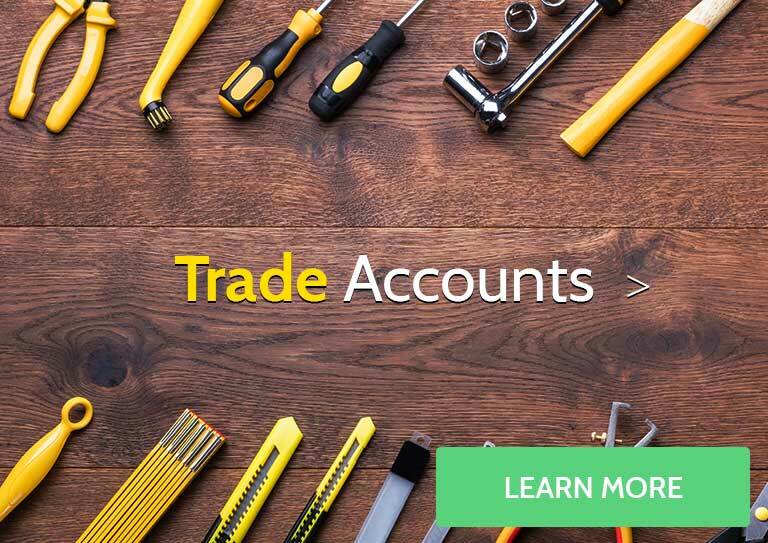 Ecostrad are an established heating manufacturer that uses its knowledge and experience of the heating industry to provide customers with state-of-the-art, effective, and affordable electric heating products. Ecostrad's range of electric heaters contain advanced features typically found on premium electric heaters - making them an affordable way of achieving reliable and effective heating. 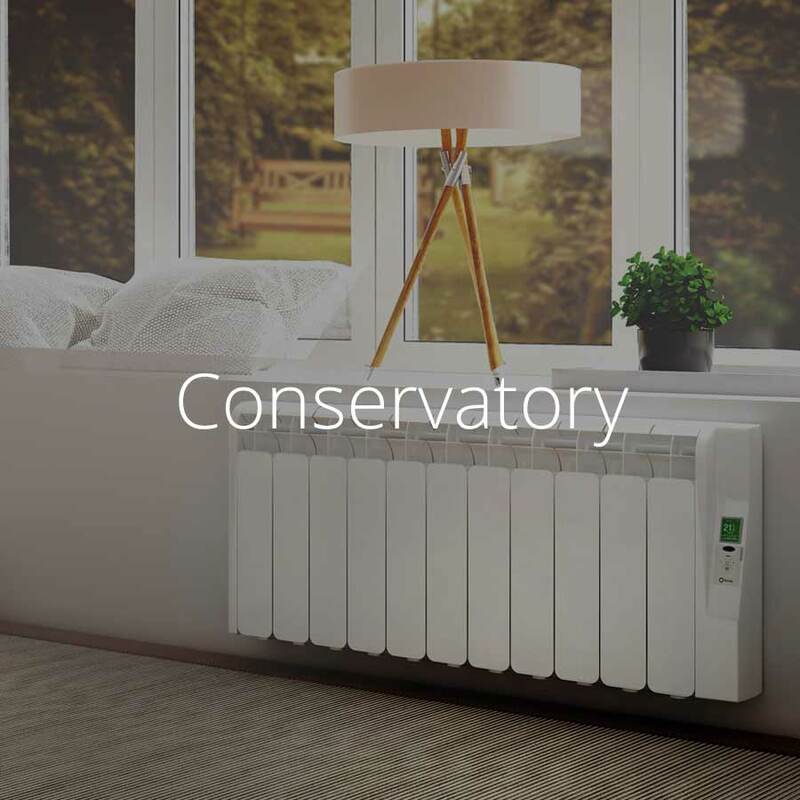 With energy saving in mind, Ecostrad design appliances to be highly efficient and useable - providing advanced thermostatic controls for budget heater prices. What is your slimmest wall mounted electric heater? 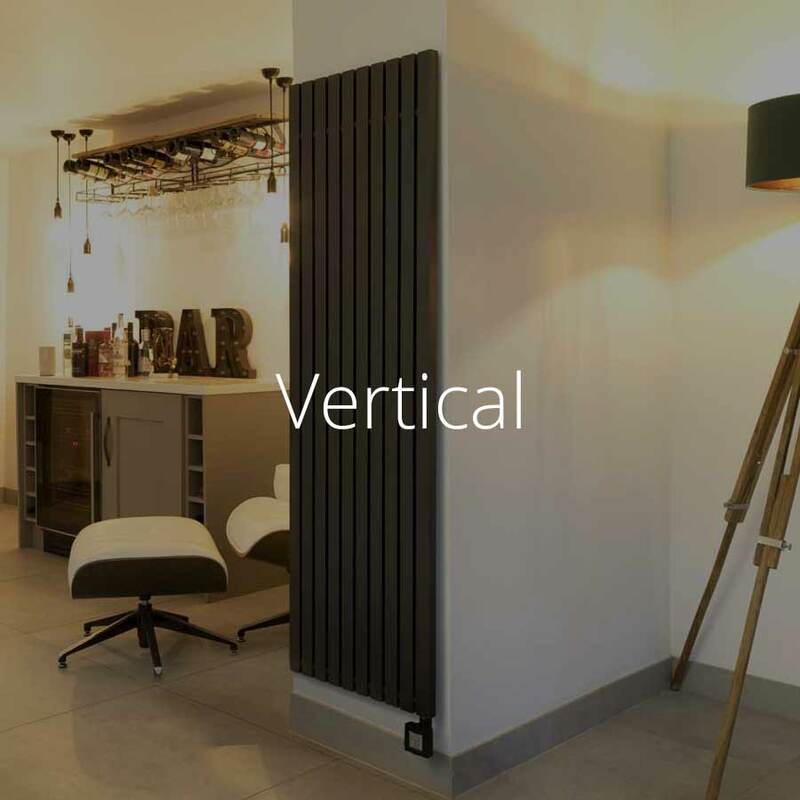 Our slimmest wall mounted electric heaters are our range of Herschel infrared panels which are 25mm deep. Once attached to the wall on their mounting brackets, infrared panels will protrude up to 50mm from the wall. Which patio heaters are the best for outdoor heating on a budget? Our Ecostrad patio heaters offer excellent low-cost heating for outdoor spaces and are great if you’re working within a tighter budget. The Ecostrad Sunglo is priced at £149.99 and offers instant, on-demand warmth perfect for all outdoor spaces, domestic or commercial. However, if you want a heater that’s a little more discreet, we also offer the Ecostrad Thermaglo with its reduced light heating element, and the Ecostrad Thermostrip which emits no light at all. Most Ecostrad patio heaters come with a remote control so you can adjust your heater’s output and reduce running costs at the same time. 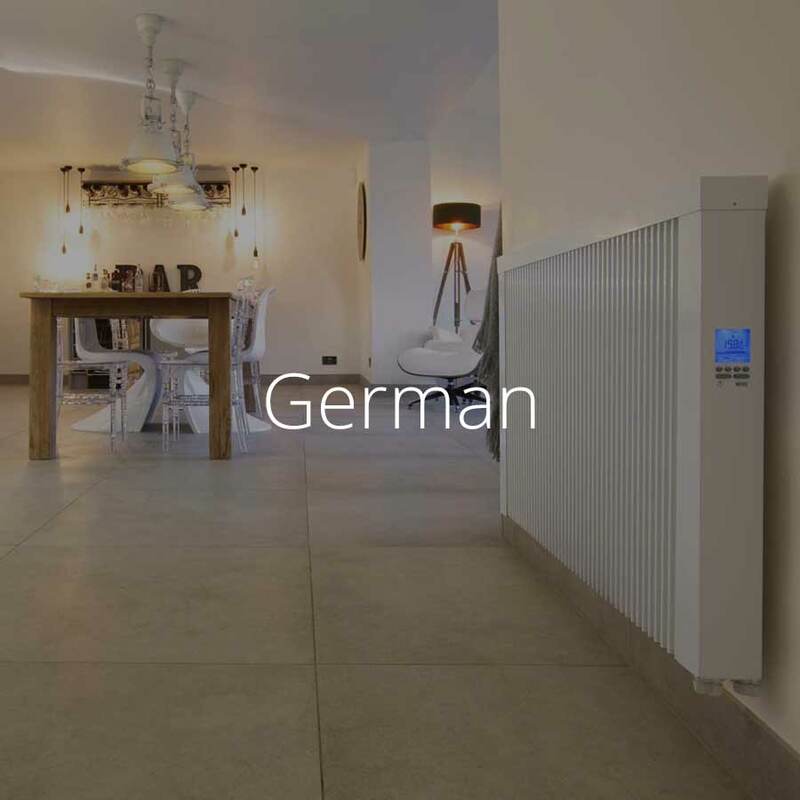 Terma are an electric heating manufacturer based in Poland, with decades of experience creating bespoke heating solutions. 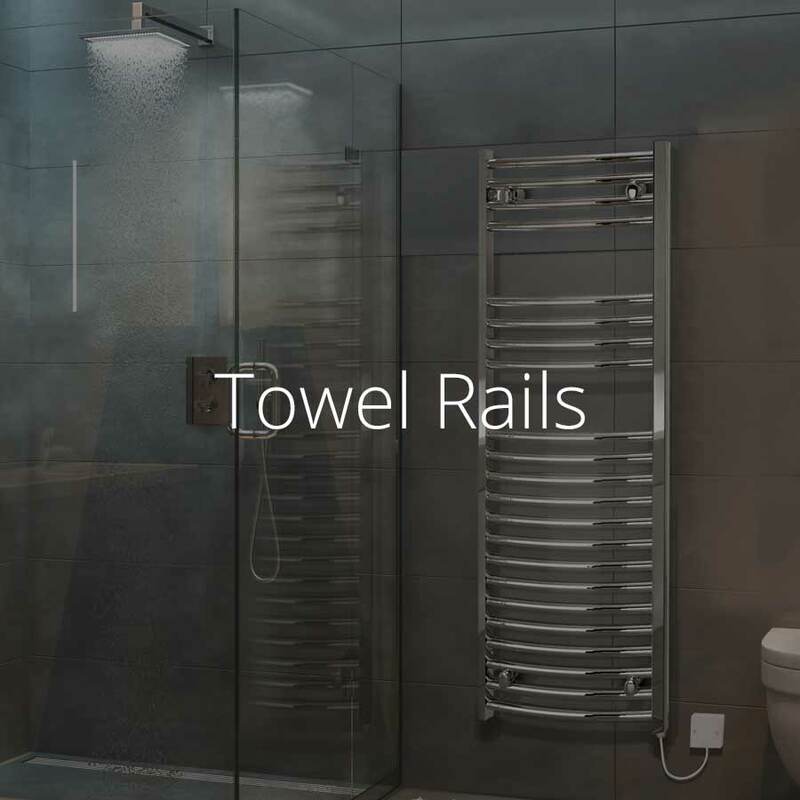 Terma products are characterised by user-friendly controls and unique designs – providing eye-catching electric heating systems that stand out from the crowd. 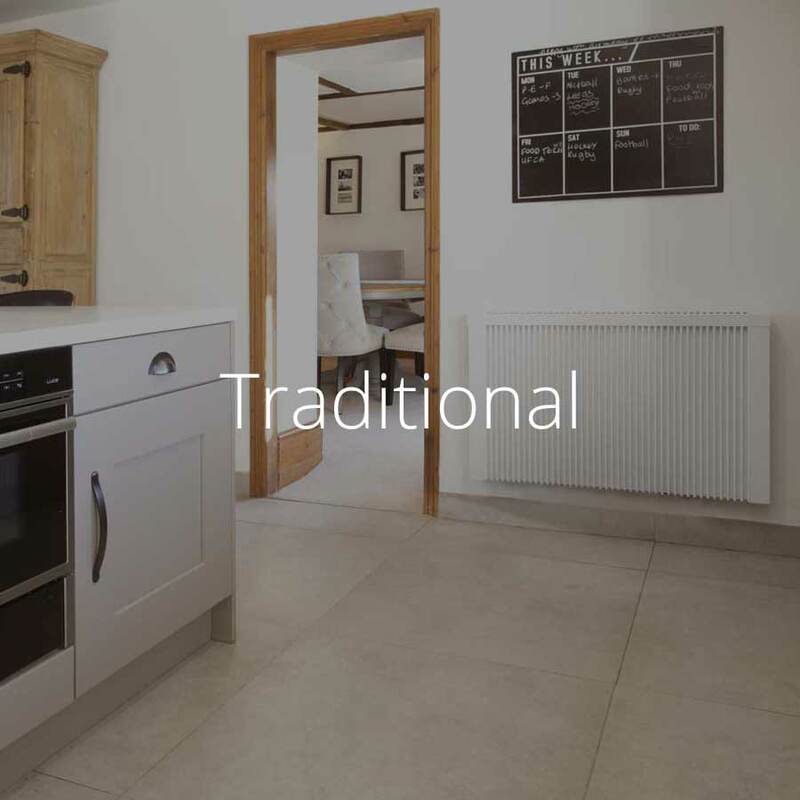 Ecostrad are an electric heating manufacturer with an emphasis on providing the latest heating technology and stylish, cutting-edge designs. 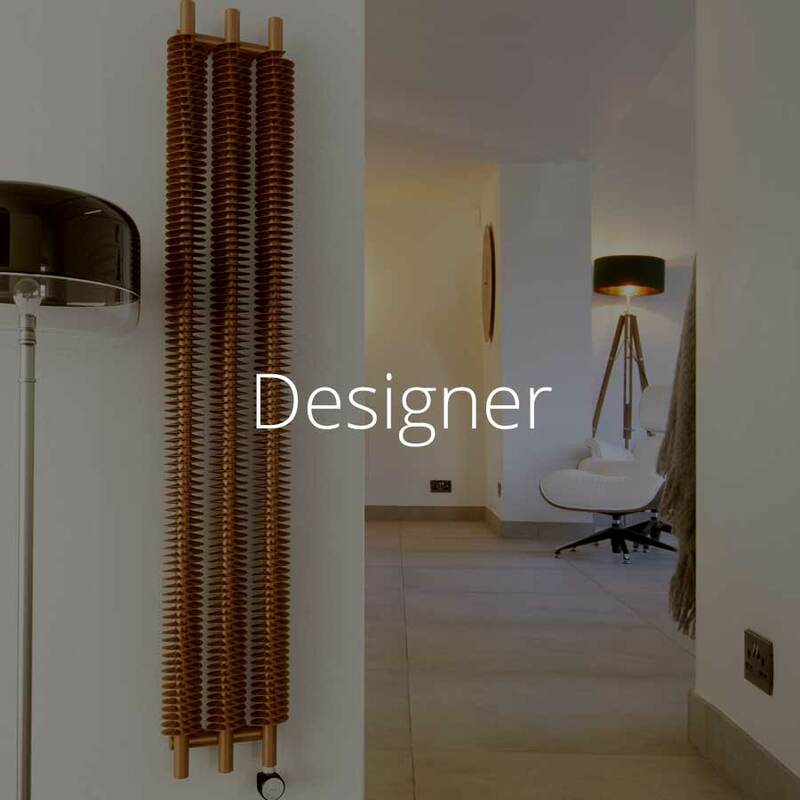 Ecostrad products encompass low-cost, affordable products as well as modern designer electric radiators. 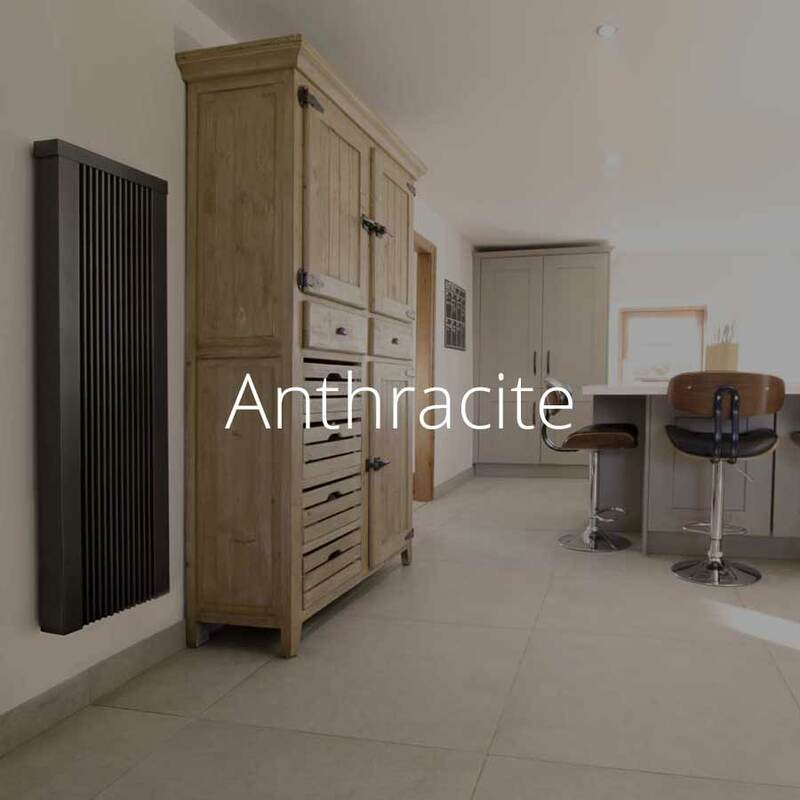 Whatever your requirements, there’s an Ecostrad electric radiator that caters to them. What are the Features of the RC Wave Plus? The RC Wave Plus delivers the same superb performance as its bestselling cousin but with an increased focus on usability and style. 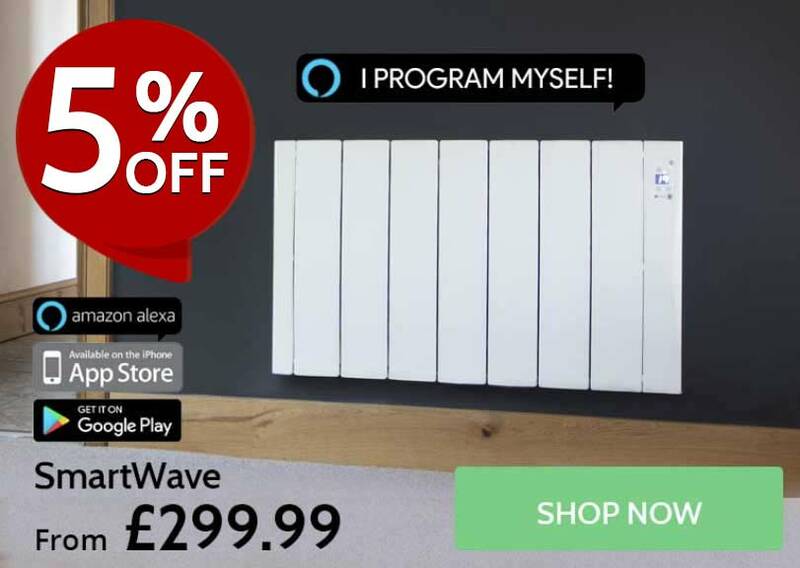 Boasting simple Bluetooth control, the RC Wave Plus can be remotely adjusted on compatible smart devices in conjunction with the Haverland heating app – offering simple and intuitive temperature management from the palm of your hand. The Plus also comes with a heat boost function to quickly raise the temperature when you’re feeling chilly. 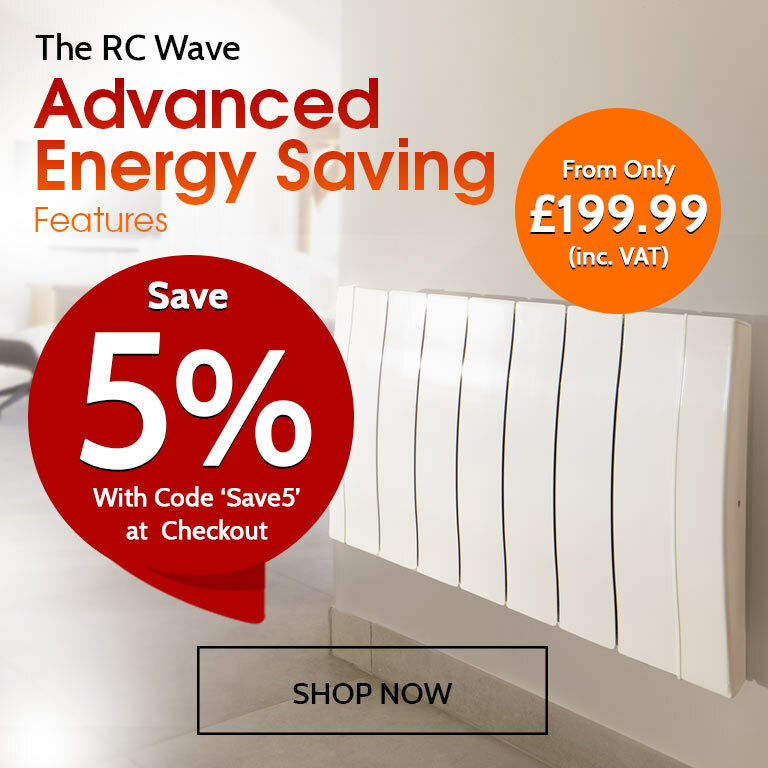 On top of all this, the RC Wave Plus can be purchased in either clean and crisp white or bold anthracite – contrasting and complementing existing décor with true style.